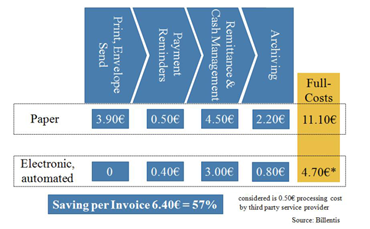 Europe’s public sector would save €40 billion per year by converting paper bills and invoices to electronic processes – this is the opening observation in the 2012 Billentis eInvoicing | eBilling Report. In this edition of eBilling Insight, we present Striata’s interpretation of the findings, as well as some of the highlights of the report. 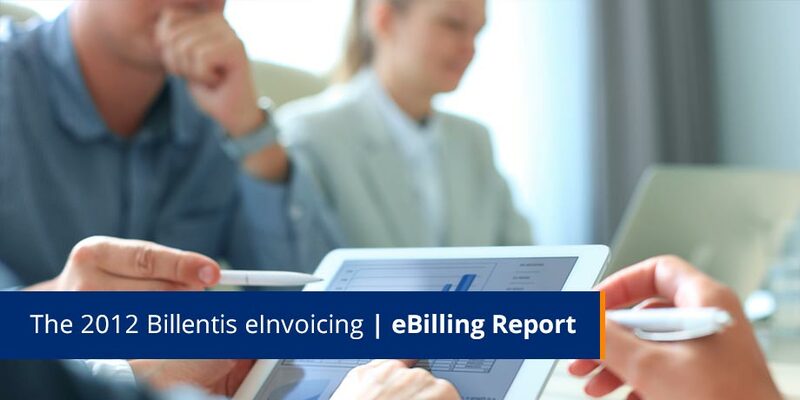 The 2012 Billentis eInvoicing | eBilling Report report shows a predictable reduction in paper and a corresponding increase in electronic billing and invoicing. Email billing via PDF (with XML layer or embedded file) is seen as a significant percentage of the future delivery formats. According to the report, Europe’s public sector would save €40 billion per year by converting paper bills and invoices to electronic processes. 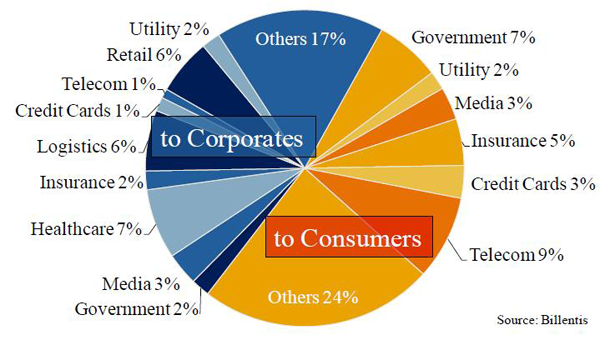 Today, less than 10% of that is being exploited, as there is still a long way to go to change ingrained financial processes across all industries and segments. It is evident that high volume billers that want to turn off paper and automate the outbound billing process will need to have a “Push” strategy to cater for the majority of their customers. Volumes of eBills/eInvoices will exceed 15 billion worldwide – this is a roughly even split between eBills and eInvoices. SME’s prefer email over portals or EDI. The preference is PDF with XML embedded in it. Pure XML is used by larger companies and is required for total automation. European consumers prefer to receive their eBills by email, and billers are starting to charge between €1 – €3.50 for paper invoices and offer dynamic discounting for early payment. The focus of eInvoicing is B2B and B2G and saving costs for the customer, whereas the focus of eBilling is B2C and saving costs for the biller. eInvoicing is driven by an ecosystem where organisations make the leap and then pull trading partners along with them. This builds momentum which is what is being seen in Europe at the moment. Increasingly eInvoicing is seen as assisting with a reduction in tax evasion due to the electronic audit trail that is available for automatic verification. eBilling is driven primarily by cost saving and then by closing the payment and self service loop.